Ducky is attacked at a crime scene by an Afghan woman who subsequently accuses him of war crimes. 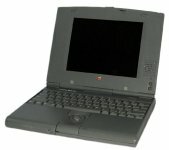 McGee receives a parcel containing his old computers including a Powerbook Duo. 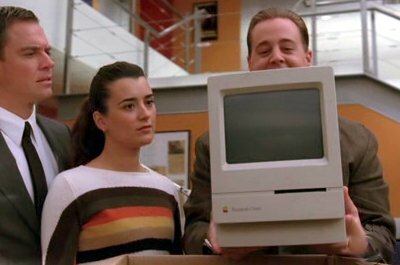 McGee receives a parcel containing his old computers including a Mac Classic. 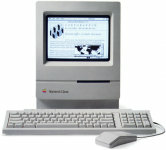 McGee, despite announcing it as the first computer he every owned, believes it to be a Mac SE.